24 June 2018 السيرة الذاتية تدريسي في جامعة بابل / كلية تكنولوجيا المعلومات / قسم شبكات المعلومات. 10 February 2018 Dr. Raaid Alubady received his Ph.D. degrees in Information Technology/ Computer Networks from the Universiti Utara Malaysia, 2017. 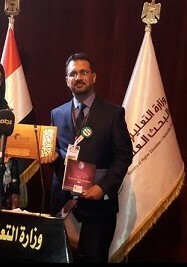 He got a Master degree in Information Technology from UUM- Malaysia, 2012; Higher Diploma in Data Security from Iraqi Commission for Computers and Informatics-Iraq, 2002; and a Bachelor degree in Computer Sciences from University of Babylon-Iraq, 2001. 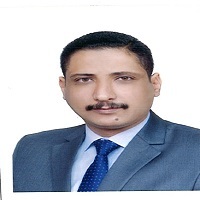 He is a lecturer at the Network Information Department, College of Information Technology, University of Babylon- Iraq. Alubady s research and development experience include over 15 years in the Academia. He works in a multi-disciplinary environment involving computing networks, future Internet Architectures, design and analyzes algorithms, academic research, internetworking, and performance analysis. Raaid is a member of IEEE and actively involved in IEEE activities, also was an executive member of the student chapter for three consecutive terms. In 2016, he has been elected a vice chair to IEEE students branch in the Northern University of Malaysia. Furthermore, he is currently a member of many societies (academy, scientism and social), as well as he is a reviewer of several international academic journals and conferences. Some of the last academic activities can be found here and here. 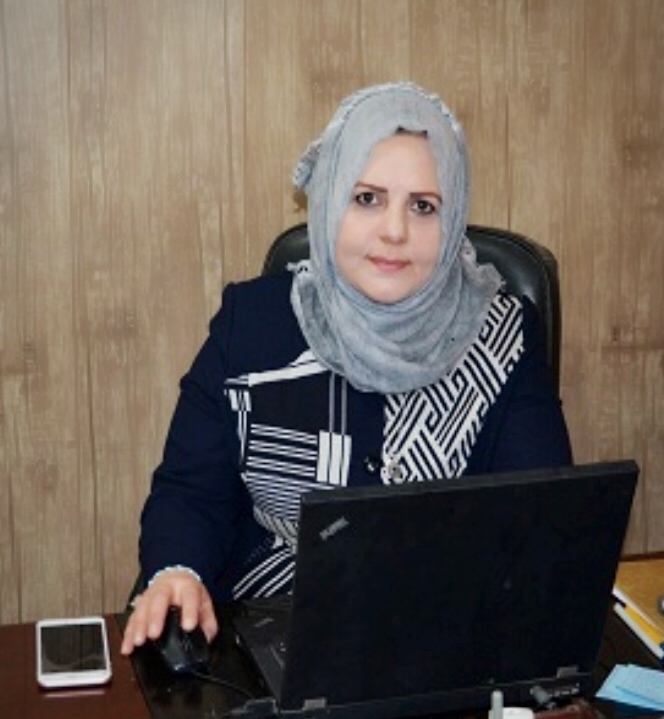 Raaid has published more than 18 scientific papers and served on the many legal journals and many international conferences. To see the latest publications please click here. Last memberships are the editorial board of JUB (section editor), the Journal of University of Babylon, Iraq; the reviewer board of Journal of Network and Computer Applications- Elsevier (section reviewer), USA; IEEE UUM Students’ Branch (vice chair), Malaysia; Internet Corporation for Assigned Names and Numbers (member), USA; Machine Intelligence Research Labs (member),USA; Iraqi Association for IT Specialists (member), Iraq; Internet Society Malaysia Chapter (member), Malaysia; Internet of Things SIG Chapter (member) and InterNetWorks Research Laboratory (member), UUM. Last activities are a participation of I4CT2016 in Langkawi, Malaysia, and the participation of NETAPPS2015 and NETAPPS2017 conferences in KL, Malaysia, 2015 and in Solo, Indonesia, 2017 respectively. Raaid current area of research concentrates on the Future Internet (ICN and NDN), Wireless Networking/MANET, Sensor Networking (WSN, WBAN and IoT), Routing Protocols and Performance Analysis.